If you are looking for a texture that will make your design look amazing and add a fun feel to it, then beach texture is a great option. Designers who need to create brochures or flyers for businesses in the travel or holiday planning industry, this texture is very helpful. 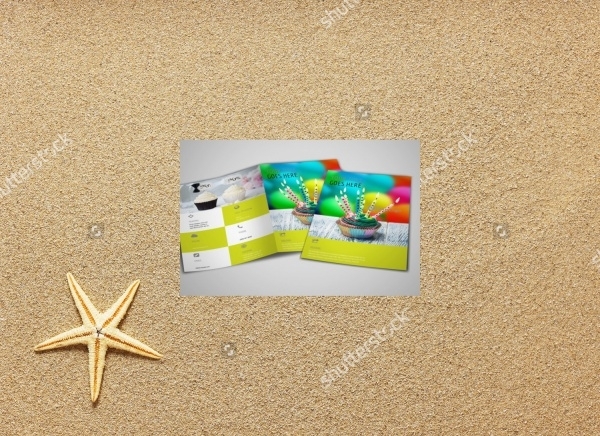 You can download a cool beach texture from the internet and create various materials that will draw the attention of the audience. 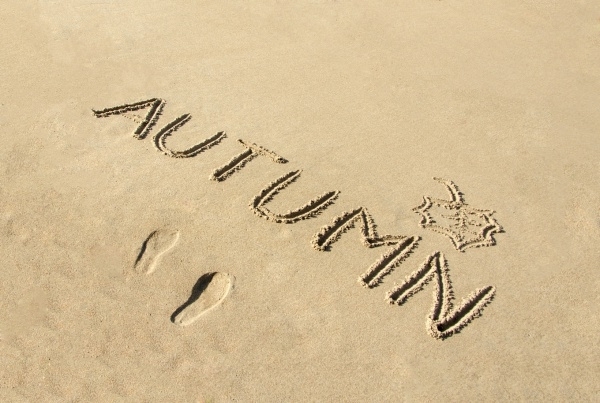 You can also get a sand texture which is a prominent element of a beach related design. 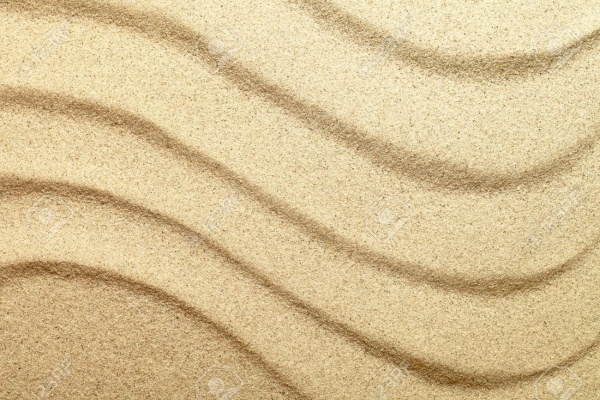 This fine texture of dirt sand will really appeal to designers as it can be used for multiple purposes. 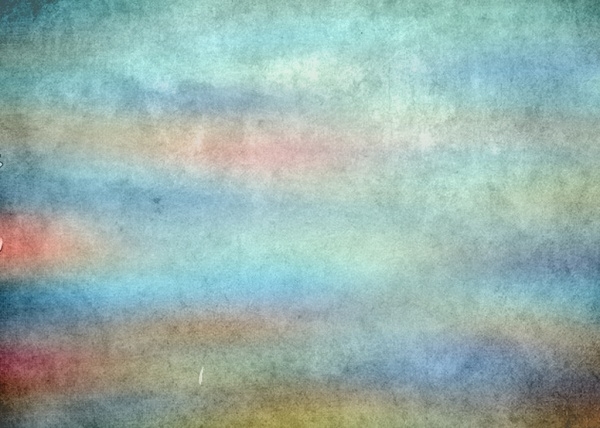 You can download this texture and use it for your website, wallpapers and other creations. 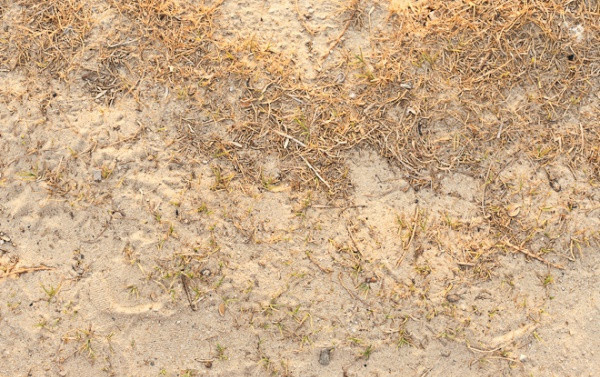 This grass on beach design texture can be downloaded by designers to enhance the visual appeal of their creations. You can use this appealing vector as wallpaper or screensavers. You may also see Duotone Grunge Textures. 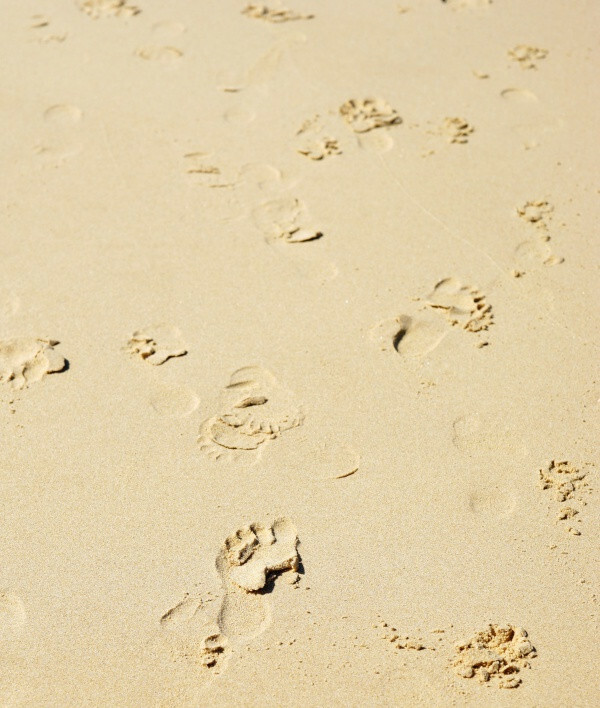 This creative vector displays sand beach with imprints of footprints on it. 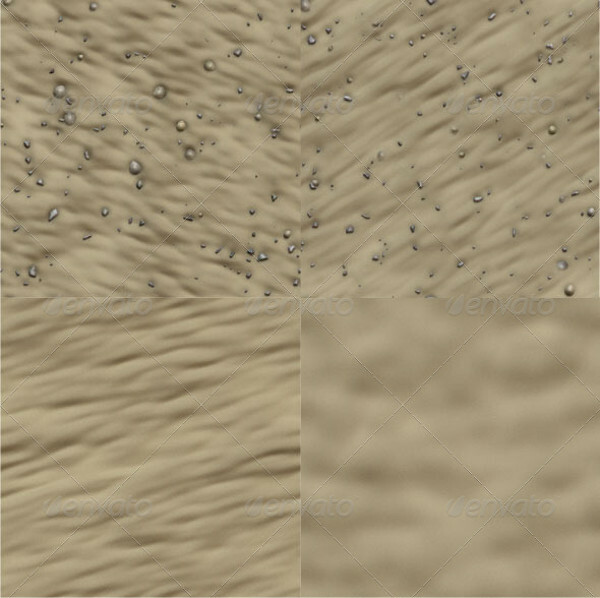 You can get this texture in high resolution which will improve the aesthetics of your projects. 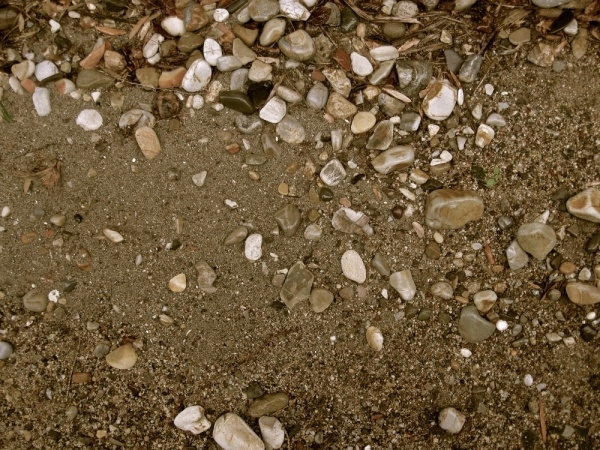 This seamless beach texture has a wonderful style which comes with elements like seashells and pebbles. You can get this template in PNG format and in high resolution which you can use in your artworks. 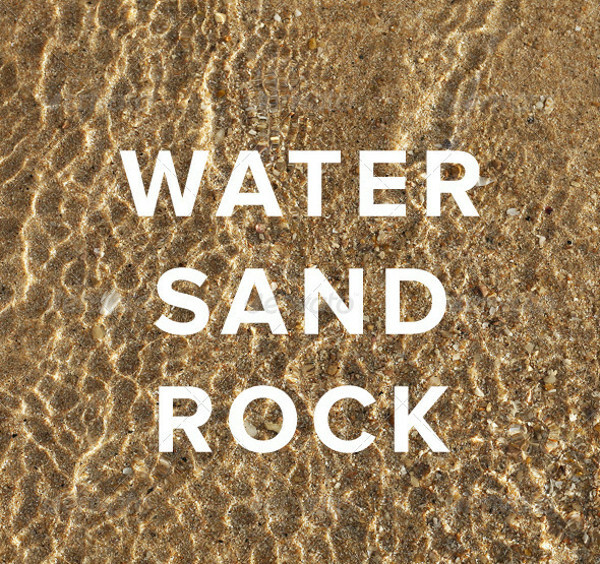 With the help of this beach texture, you can design icon sets, posters, flyers or web backgrounds. 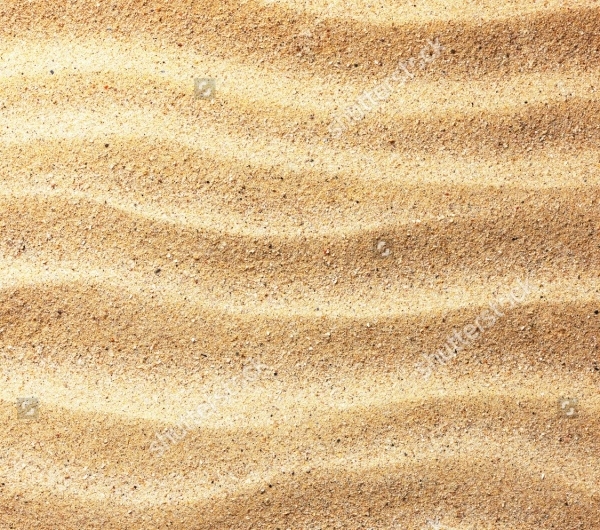 For graphic designers or design artists, this pattern of tileable sand texture will find use in a lot of campaigns. With the help of this high-resolution tropical beach texture in Photoshop you can give a distinct and surreal feel to your creations. 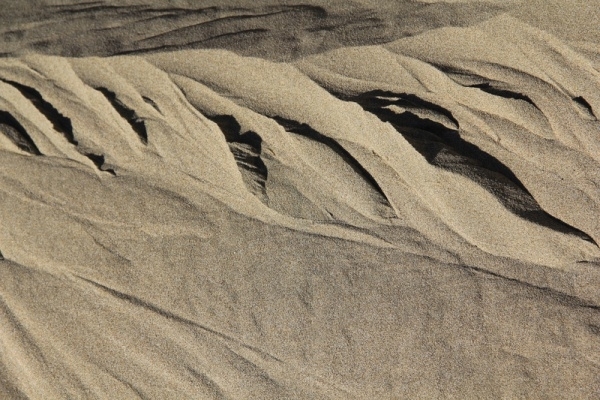 You can make your viewers feel as if they are in a sandy world. To create high-quality and photorealistic designs, you can use this rock beach textures and create a desert or a beach effect. This layout can also be used as background for your projects. 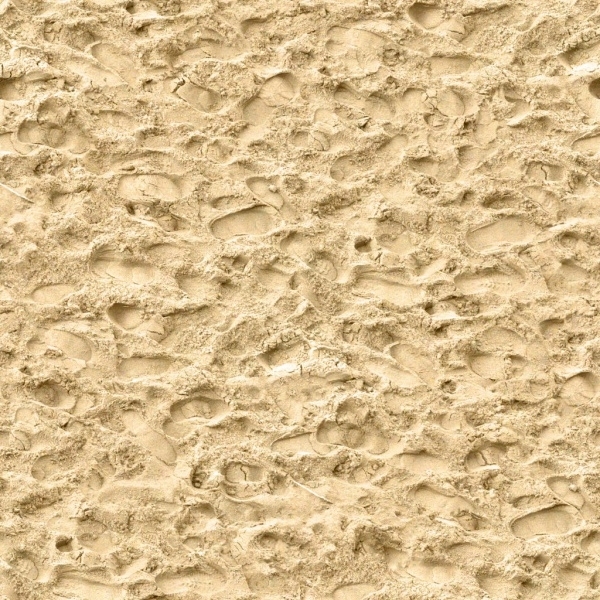 To evoke a distressed and weathered, grungy or desert look, this beach bubbly texture can be employed. This texture is available in JPG and TIFF format and comes in various sizes. 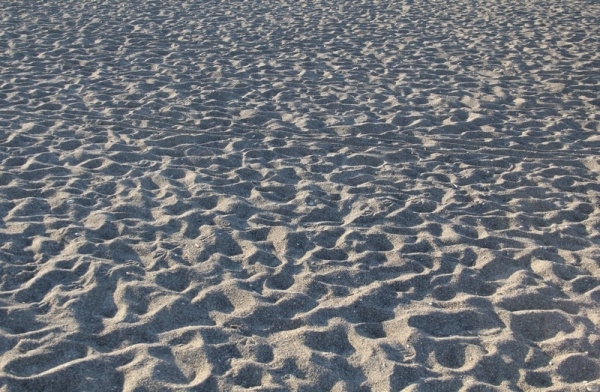 With the high-quality beach texture you can unleash your creativity and let your imagination fly. This texture features a starfish on the beach and can be used to create an abstract design or in backgrounds of your projects. This seamless texture will find use among designers every now and then which makes it resourceful for any form of designing. This texture has a realistic look. 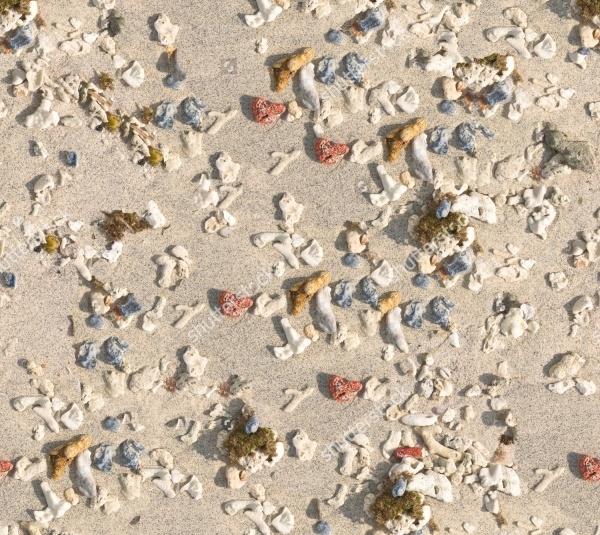 This texture displays the top view of a beach and has a swirl pattern which can be used in different artworks. You can also use this texture as wallpaper or screensaver. 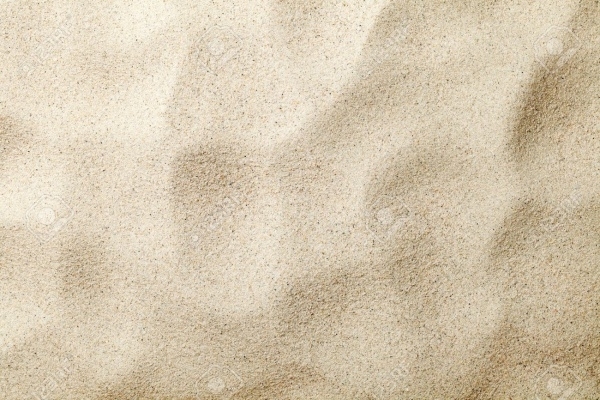 This grainy sand texture is quite common and has been used by designers on a variety of design projects. 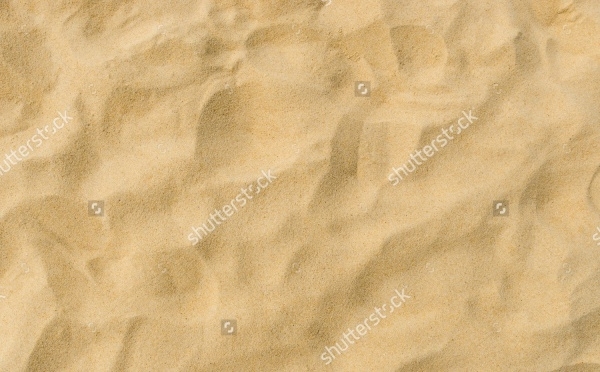 This tropical beach texture comes in high quality and can be downloaded in various file formats. 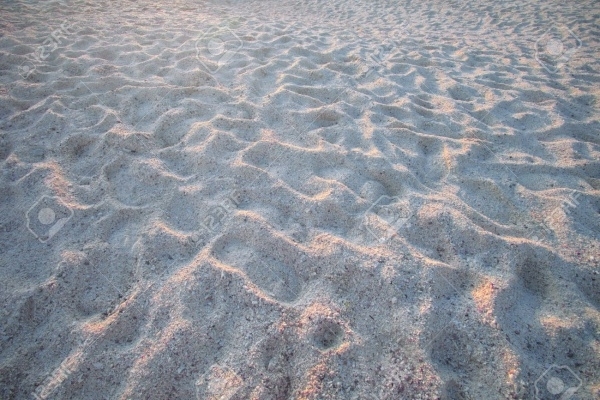 This beautiful texture has captured the essence of an evening beach and the wonderful imprints on the sand. 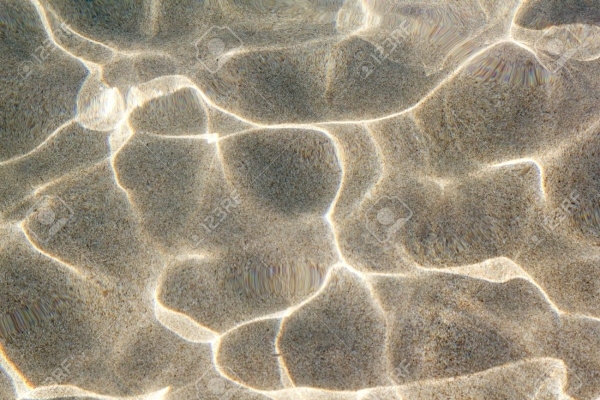 You can download this vector pack and use this ripple texture as a background for your artwork. 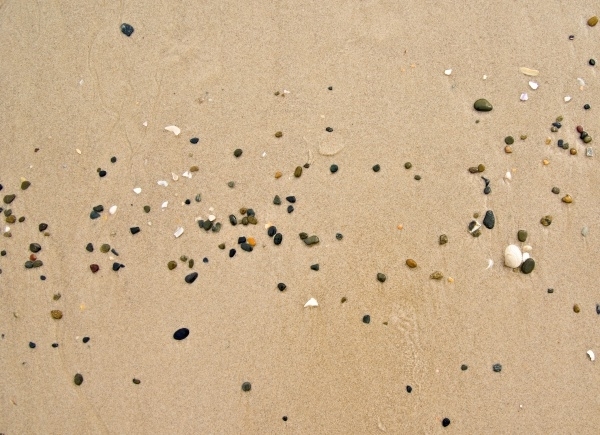 This beach stone texture features a lot of pebbles that are common on a beach. The texture is a treat for the eyes and looks very beautiful. 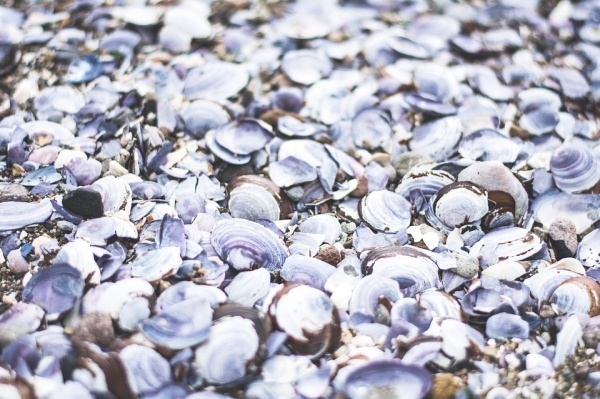 This wonderful beach texture can be used for giving a new dimension to your designs. You can download and customize the texture in Photoshop. With several templates available for the water texture, a high-resolution layout gives you an idea about the designing. You can add your creative ideas and make the templates memorable for the audience. 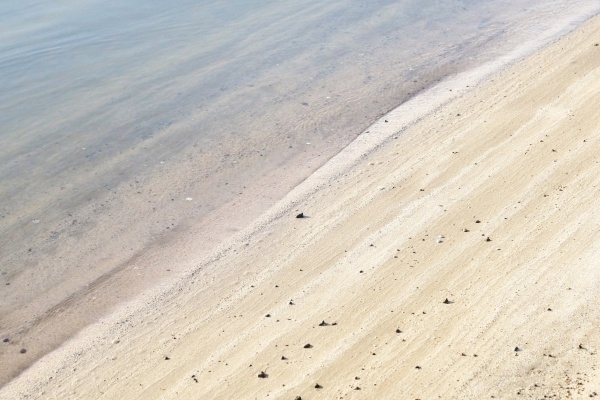 The beauty of beach texture is that it conveys the ideas of travel, holiday and relaxation. So you can use the template for multiple purposes.